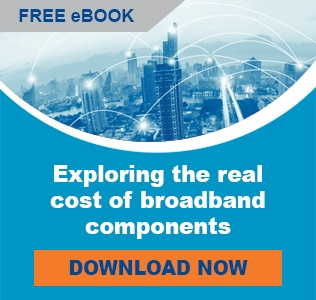 Consumers' increasing demand for network capacity is driving the need for an improved broadband network. With technology advancements, increased competition and more stringent network demands comes a need to improve the performance to meet future needs such as MoCA and DOCSIS 3.1. Be confident with PPC's world class optical and RF solutions to satisfy those needs. Whether it is through using our patented SignalTight® connectors, Perfect Flex® cable, MiniFlex® or any other quality broadband product that enhances the "Home Integrity" performance —we can ensure that you will always have a reliable connection. 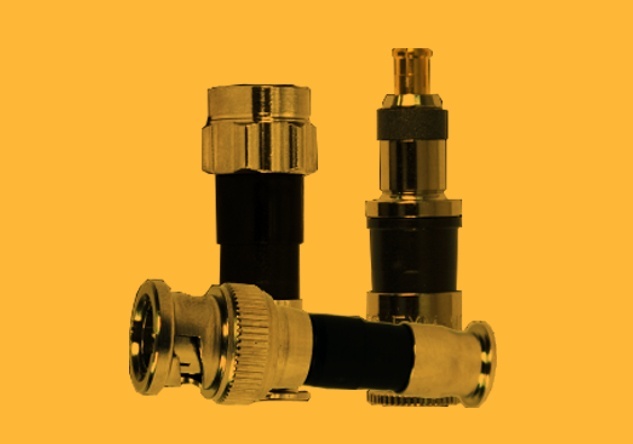 PPC's coaxial drop connectors have market-leading design, manufacture, quality and support. Perfect Flex® Broadband Coaxial Cable is backed by the same quality and innovation you’ve come to know and expect from every PPC product. PPC fiber cable and microduct employs the revolutionary Miniflex® technology, making them flexible, strong and lightweight. PPC's hardline connectors are designed to handle today's HFC networks. They meet or exceed standards for all major CATV cable manufacturers. Our Entry Series® drop amplifiers combine and entire drop installation in one compact housing. PPC offers more than 1,000 types of PPC Traps and Filters worldwide, providing critical path service in the most technologically advanced cable systems in the world. PPC's Diamond® hardware and CableReady molding products are recognized worldwide for quality and reliability. With PPC cables and connectors you will be using the best designed and field proven connections in the industry.